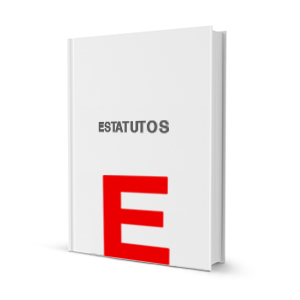 in favour of transparency and accountability. 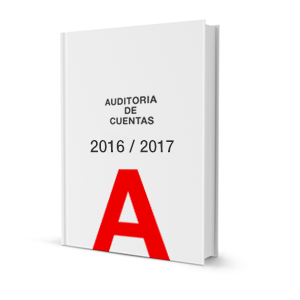 The annual accounts of Fundación Exit were audited by Auren Consultants and approved by the Board of the entity. 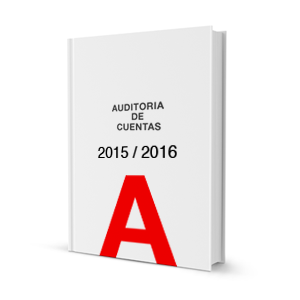 You can access the Audit Reports of Auditors in the last three years. 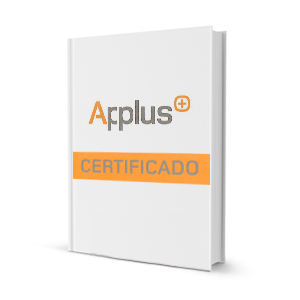 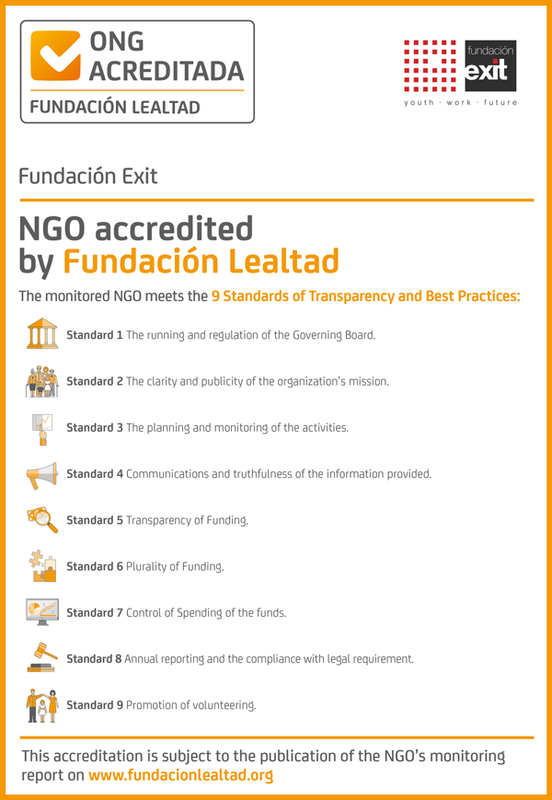 One more year, LGAI Tech­no­lo­gi­cal Cen­ter certifies that the quality system of Fundación Exit is in accordance with the requirements of Norm ISO 9001:2008.